I walked by this narrow raised planter on E. 17th Street the other day and was shocked by the missed opportunity for creating curb appeal for the building. After all, first impressions go a long way! Needless to say, the scattered garbage, orphan Hostas and overgrown weeds aren’t doing any favors to define the value of this real estate. It wouldn’t take much to spruce this planter up and give residents and passersby something to smile at. 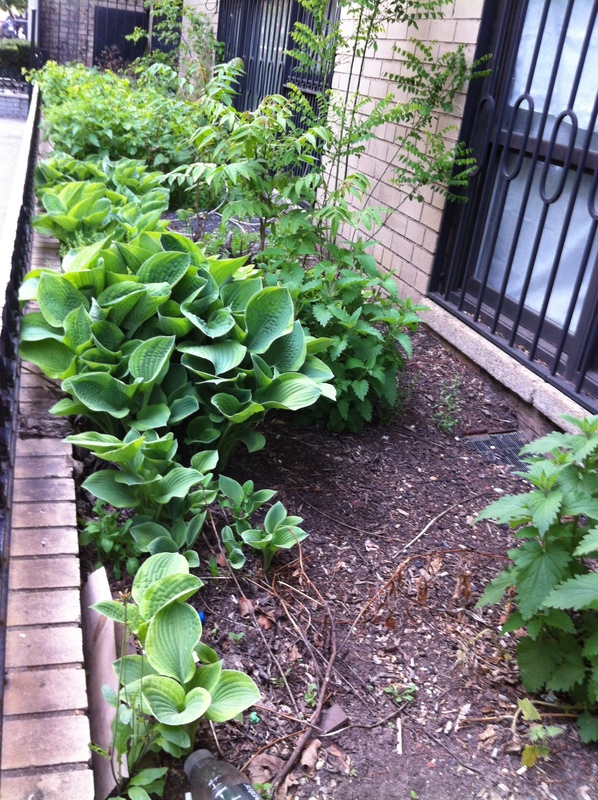 Check out some plant ideas below for easy ways to overhaul this planting. 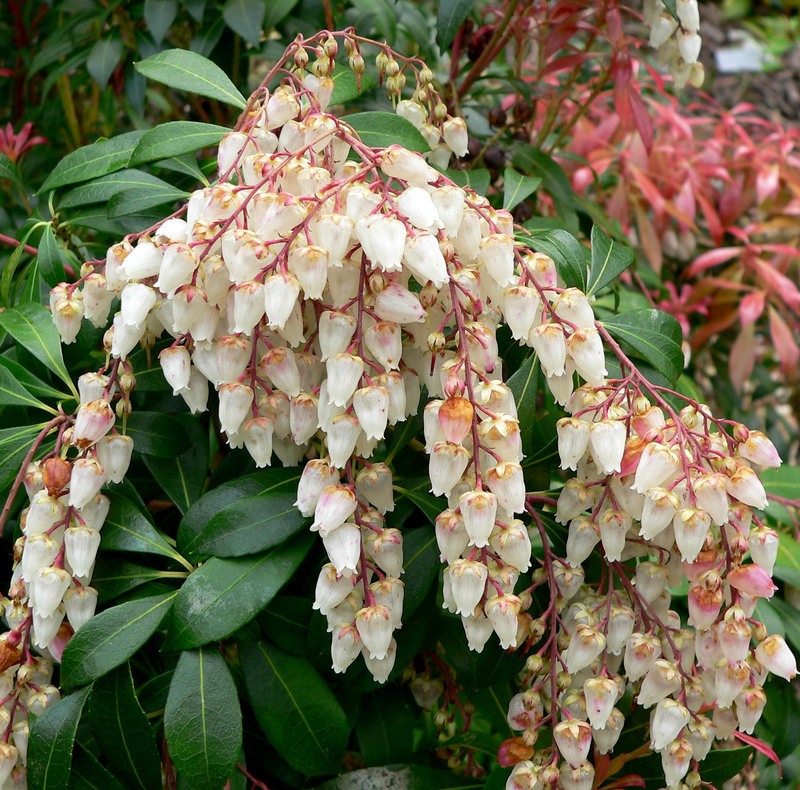 Pieris japonica is a broadleaf evergreen shrub with dark green glossy leaves (bronze color when young) that produces white flowers in spring. It is relatively slow-growing but can reach a height of 6-8′ tall. A bonus is the flowers carry a sweet fragrance which can help mask various odors sometimes present on NYC streets. 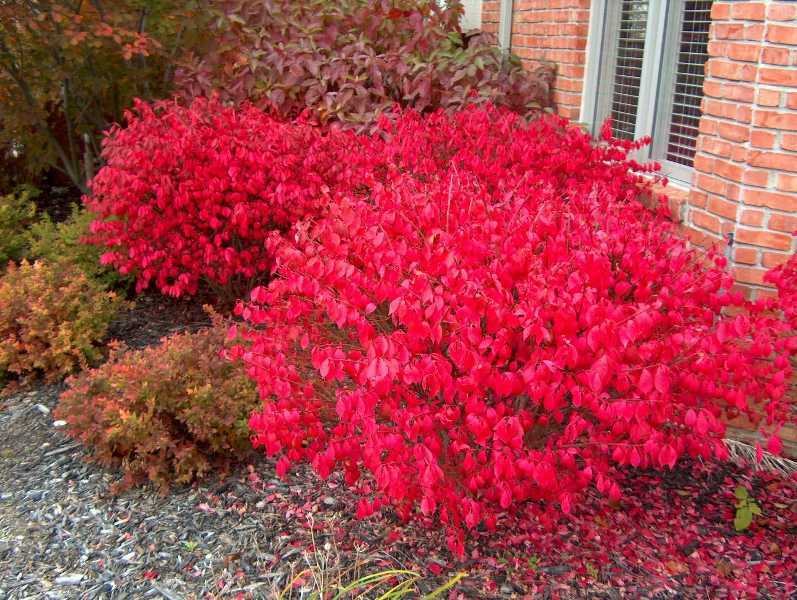 Adding Euonymus alatus (common name: Burning Bush) which has bright red autumnal foliage, could increase visual interest and add a pop of color. Euonymus ‘Compactus’ may be a better suited cultivar for smaller sites since it does not grow as large as the straight species. 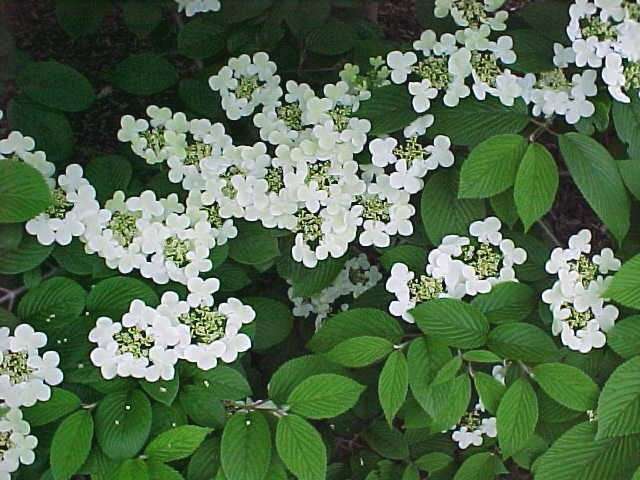 Viburnum plicatum, commonly referred to as Doublefile Viburnum, is a great shrub which can grow to 8-10′ tall. Deciduous, dark green leaves turn reddish-purple in the autumn while large white flowers cover the plant in late spring/early summer. Utilize evergreens towards the back of the planter to add green year round and provide a solid foundation for the planting. 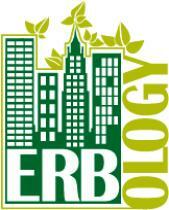 Think Ilex, Taxus or Buxus. Junipers love sunnier locations and stand up to the abuse that sidewalks dish out. 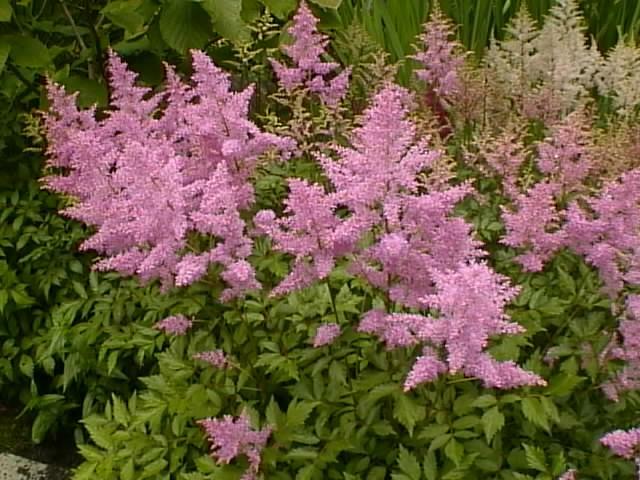 Once the larger shrubs are in place, add some smaller perennials in the middle section such as: Anemone (spring flowers), Astilbe (blooms in summer/fall depending on cultivar), Spiraea (blooms in summer) and ferns (Ostrich and Painted Ferns are nice varieties) which leaf out in early summer. Don’t forget to leave some open pockets towards the front of the planting area for seasonal annuals. Spring bulbs such as Tulips, Daffodils or Snowdrops could be planted in the late Fall in the same area that the annuals are planted in. With a little sweat and a few tears (hopefully of joy) this planter could go from neglected to stunning in no time.